The band was born in 2006, when Rob, Jonna, Matt and Mimmo gathered to discuss how cool it would be to play together; they are all veterans of the Rome scene, having played in various bands (originals and tribute). The first show was booked before any practice – and before they even had a name! -, so they managed to arrange a list of covers (plus a couple of originals from Jonna’s old bands). After a couple of rehearsals, the band was ready, they just needed a name. 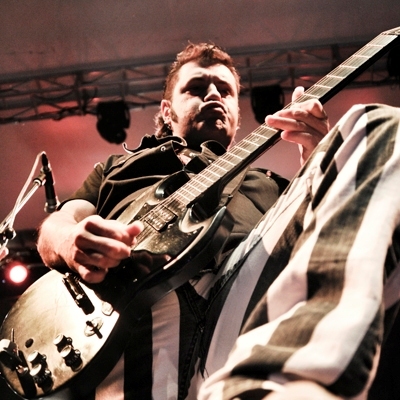 Their first gig was an opening slot for german rock band Soul Doctor, in Rome. The flyer said “Soul Doctor + Markonee + guests”, so Jonna came up with the idea: “Let’s call us The Guests, so to have our name on the flyer!”, said with his flamboyant, 100% roman accent. The others agreed… simply because they had no other suggestions! After a couple of days, they found TWO bands on Myspace (yes, those were the days of Myspace!) 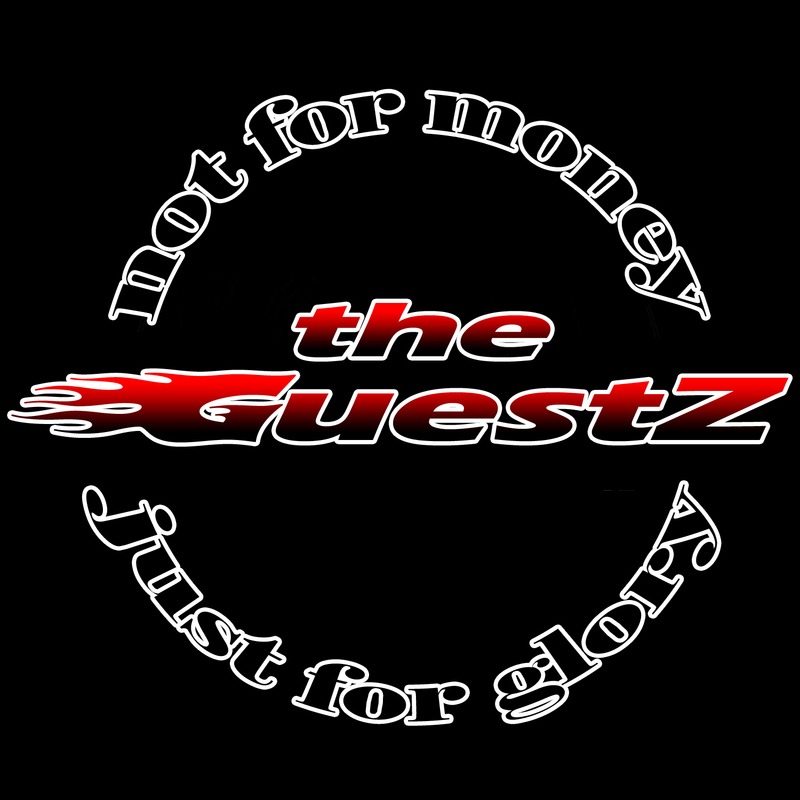 called “The Guests”, so they decided to slightly change the name into The Guestz. Their song Jonna Wants Two Beers is featured in the cd include with the September issue of the italian magazine Rock Hard, together with Motorhead, Crown Of Thorns, Night Ranger, Anathema and others. 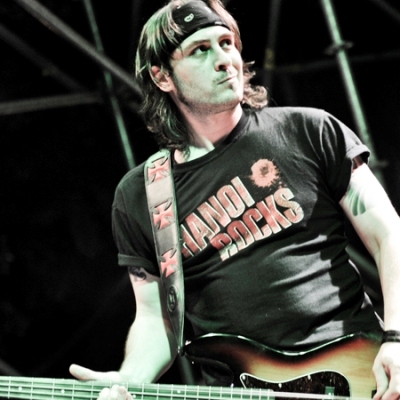 Following the release of the cd, the band intensified their gigs in Rome and played several dates in Northern Italy, including an appearance at the popular Glam Attakk festival in Turin, in summer 2008. 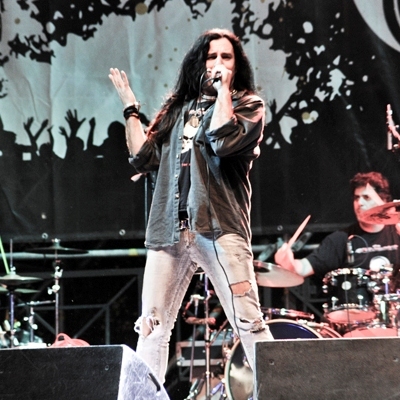 They shared the stage with bands like Airbourne, Kee Marcello, Faster Pussycat, Bang Tango, L.A. Guns, Crashdiet and Quireboys. 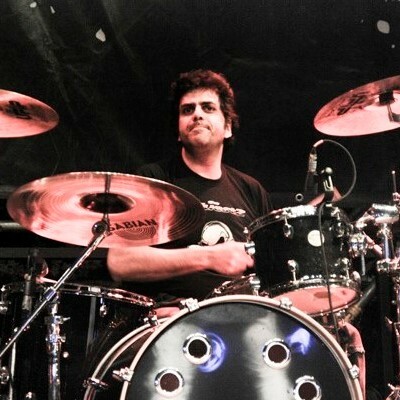 In early 2012 the band changed the drummer, welcoming Armando Mefisto behind the kit. They spent the rest of the year and the following playing live, and kept writing the songs for a new album. After a long preproduction session, in 2016 they started recording at Armando Mefisto’s home studio (drums and bass), then moved to renowed GreenMountainAudio to record guitars and vocals with Giuda producer Danilo Silvestri, who also mixed the songs. 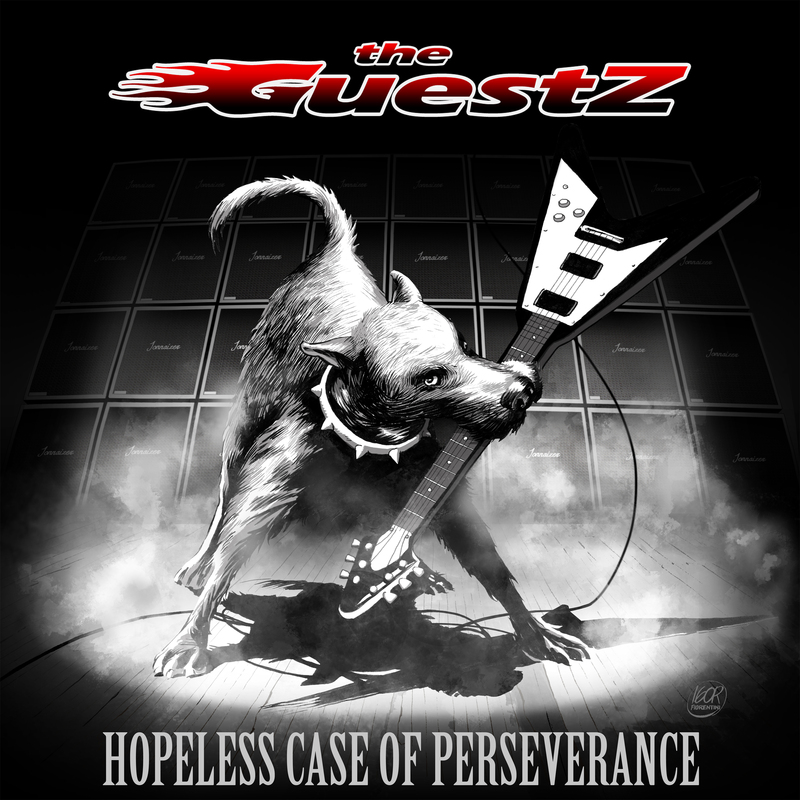 The new album, released in October 2017, is called Hopeless Case of Perseverance and it features 9 original songs and a Rhino Bucket cover. The lyrics deal with the theme of perseverance, from various points of view. The first single, Acid Easy, is also released.